More traveling! It's been a while since I'd been to Shikoku, one of Japan's four main islands. Continuing my quest to visit every prefecture, my friend and I embarked on a trip to Ehime and Kochi, two prefectures in Shikoku. 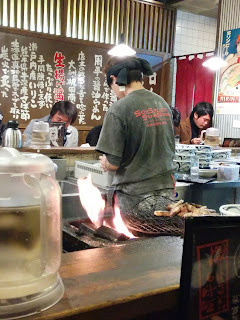 We arrived at night, so we just had a few hours to hang around the city. 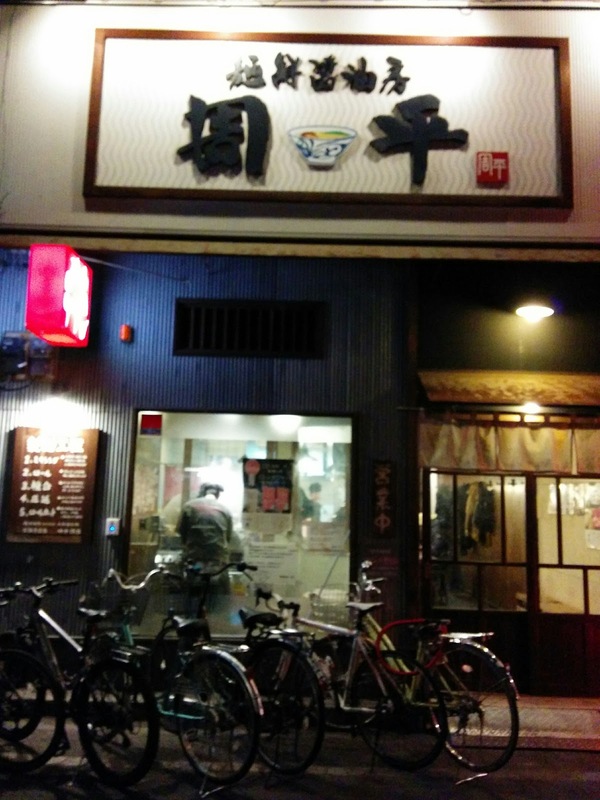 I had picked out a ramen shop: Hyota, but unfortunately it happened to be close. 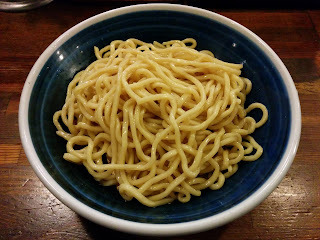 The bartender at a bar we visited me advised me to go to fishy shoyu tsukemen shop Shuhei. Even though it was late at night, the place was packed, and without knowing too much I ordered the tsukemen. This was no ordinary tsukemen. The broth was practically all fish, and if I couldn't tell by the smell walking in the place, I could tell from every bite of the long, glimmering, curly noodles dipped in the clear, brown soup. It was refreshing, and I was happy that this was how I would follow up the beers I had had just before. 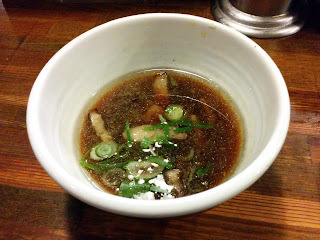 The pieces of chashu were small, crispy, charred bits, making the whole thing taste like a yakiniku fish soup.